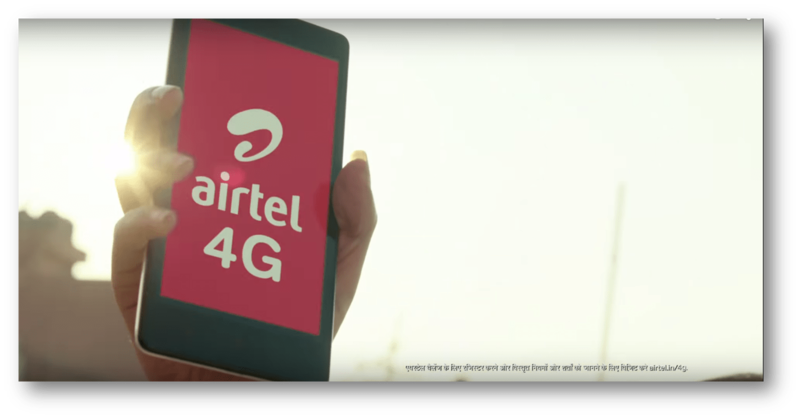 You would be glad to know that Bharti Airtel has launched 4G yes you heard it right 4G in our Covai city. Thats a great speed news since the compelling response Airtel has had from customers in Chennai, Vellore and they will now go spreading the 4G network across rest of Tamil Nadu. 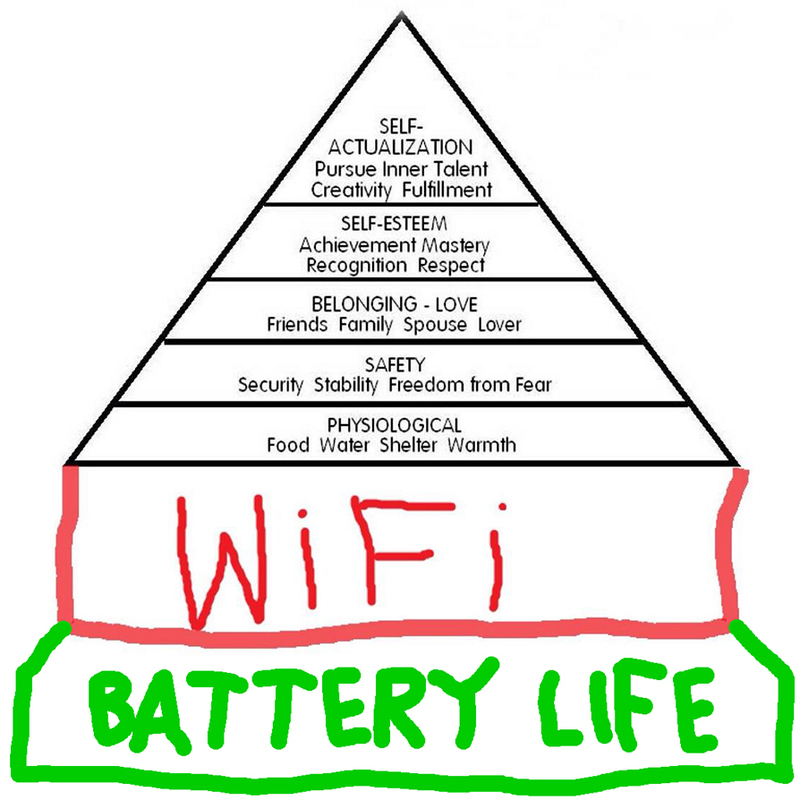 In a world where the Maslow’s Hierachy has been redefined with the access to charging a battery and internet as basic even below the daily needs, it must come as a great relief that 4G is atlast here. 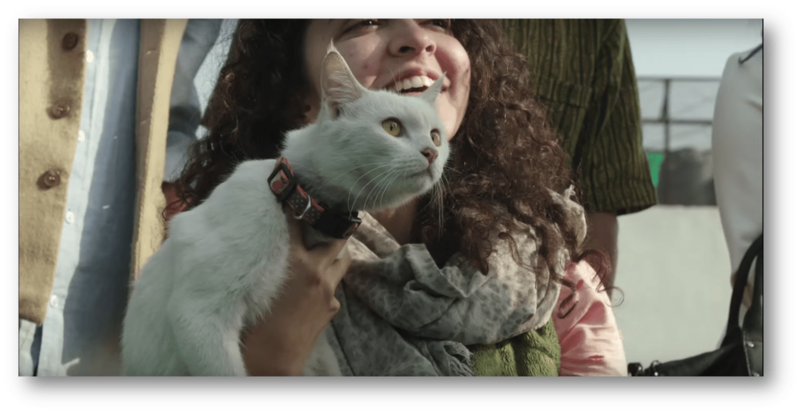 To give you an idea what 4G can do for you, there is no buffering and imagine downloading 10 movies in half an hour, yes 10 HD movies if you will! Add to that uploading your fav selfies and photographs to the facebooks and instagrams of the world in a flash. The speeds are F1 paced swwosh and your download is done, this time the coffee will remain as hot as served. Be warned. Now here is the best part to be a part of this at the same rates atleast initially as I hope so, you get 4G at the 3G rates! Enjoy as much as you can, and all you need to do is walk into an Airtel stores across Coimbatore and ask for a 4G sim and well you need to have a 4G enabled handsets. Some of the common handsets include, Motorola’s Moto E 4G which can be purchased from Flipkart, don’t forget to get a 500 cashback on the same. 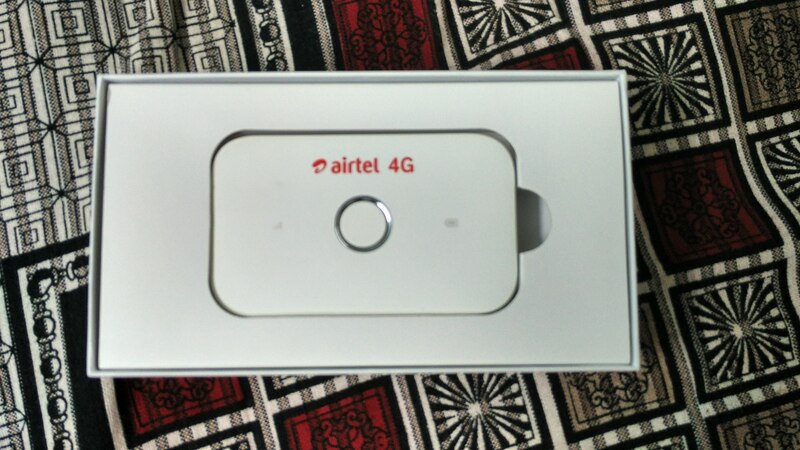 Airtel has also ties up with Samsung offering a definite 4G plan along with 4g enabled handsets. 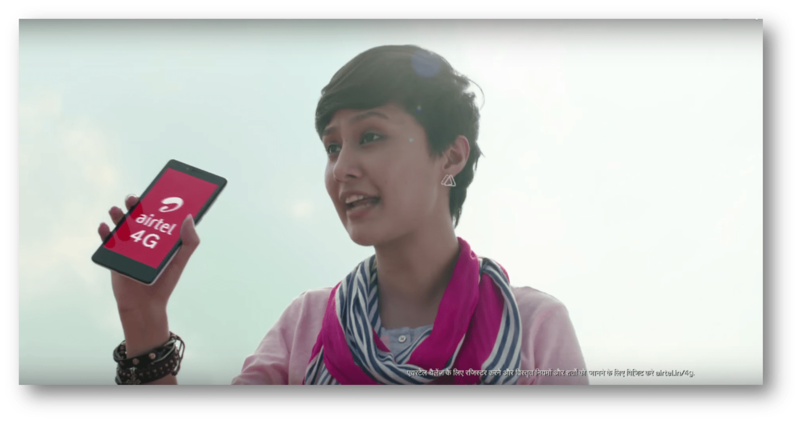 It is also reported that Samsung is looking to launch its all new Core Prime 4G mobile smart phone in Airtel 4G markets. Thanks to Airtel, I was one of the few enlisted to enjoy the power of 4G in Coimbatore. 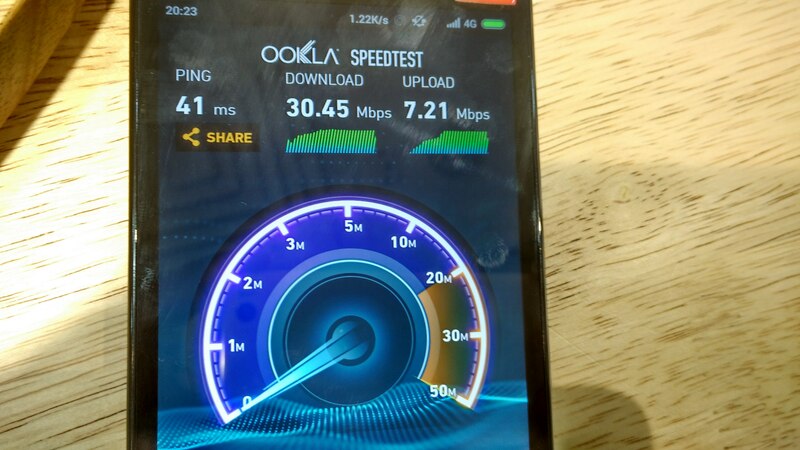 Armed with a 4G wifi dongle that can connect upto 10 devices and a Samsung Galaxy A5 handset and fully loaded data, I set to explore what’s 4G speed all about. As I write this there is a disclaimer that the infrastructure is in the process of being done and this is a pilot happening and they are trying to make it better may be as you complete reading this piece. I loved the cute handy design of the 4G wifi modem. It can be on the move for upto 6 hours when fully charged. Being on the power its stays fit. Now to the speeds and the overall experience. 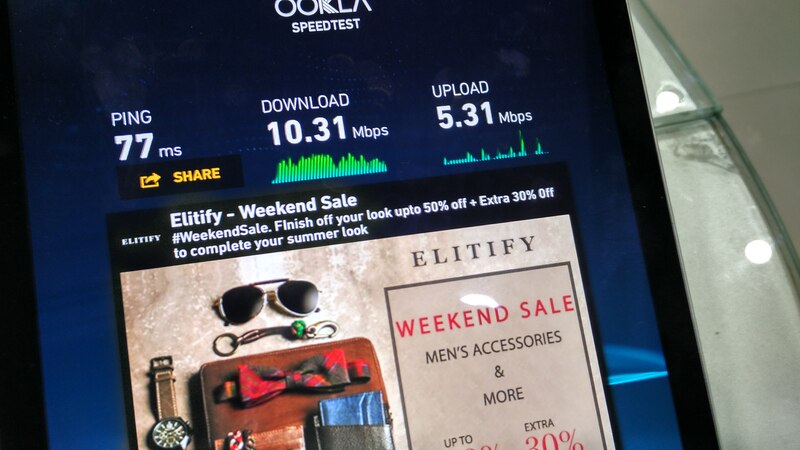 The moment I got hold of the handset and the modem, the first thing I did was to post it on Facebook and that elicited a response for a Ookla speed test! The result was 6.12 Mbps which meant you could download a 60 Mb file in 10 seconds flat, a 600 mb file in 100 seconds flat! The second one in a span of two days at Ramanathapuram – Trichy Main Road near Olumbus. Well the first impression was Wow thats great and on second thought dil maange more! 😛 Need more and today bandwidth is in the gold category where you always need more! But as for as the videos on youtube and other players it was seamless and there was a initial buffer but once the video started there was no buffering. Downloads of apps and games was superfast, well to be frank I did download, Angry Birds and some Candy Crush stuff to check the speed. 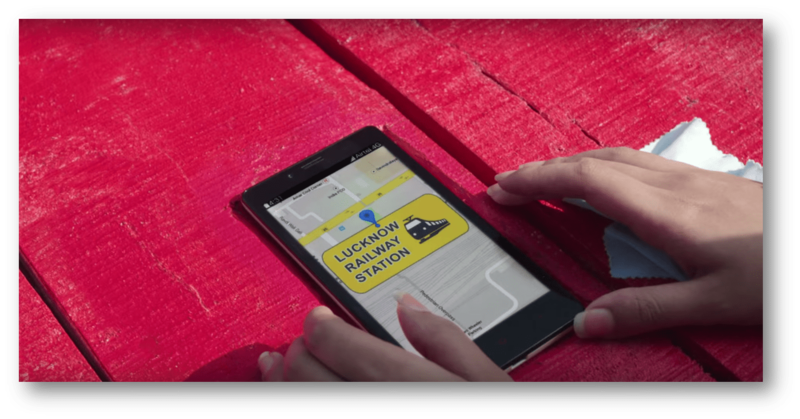 Some of the video based apps also worked better in this. Like I said initial days, and this can be a normal stuff and that is great news, simple because it can only get better from here. Well that’s what people at Airtel seems to be working on getting you better bandwidth and better surfing experience. I want to thank the folks at Airtel for giving me this opportunity to try out the service at Coimbatore. PS: I had been to Goa and we saw 4G modem work seamlessly across some places where even though the reception was a bit down. For those who want to know how fast 4G can be take a look at the screen shot below at an Airtel Store in New Delhi.